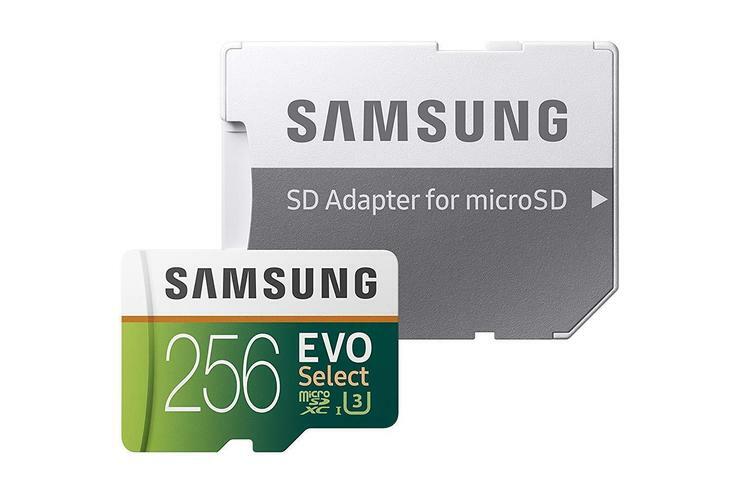 If you need a little extra storage space on your phone, laptop, or digital camera, Amazon is selling three Samsung EVO Select microSD and microSDXC cards at their all-time lowest prices. You’ll find 64GB, 128GB, and 256GB capacities available dirt-cheap, and these SD cards are a mainstay in the phones of our resident Android expert. The 64GB microSDXC EVO Select costs $14 and comes with a regular-sized SD adapter. This card has been falling in price recently but it was as high as $23 in early September. If you need even more storage, the 128GB microSD EVO Select is $25 (again with an SD adapter). Like its less capacious cousin, this is the all-time low for this card, which cost as much as $40 in early September. Finally, we come to the 256GB microSDXC EVO Select for $60, another all-time low and down from $85 in early September. Yep, it also comes with an SD adapter. All three cards support peppy Class 10 speeds, with the 64GB and 128GB versions rated as UHS-3 and the 256GB at UHS-1. They should all be great choices for recording 4K video if you have a device capable of it, as well as expanded storage for any device that will take it.